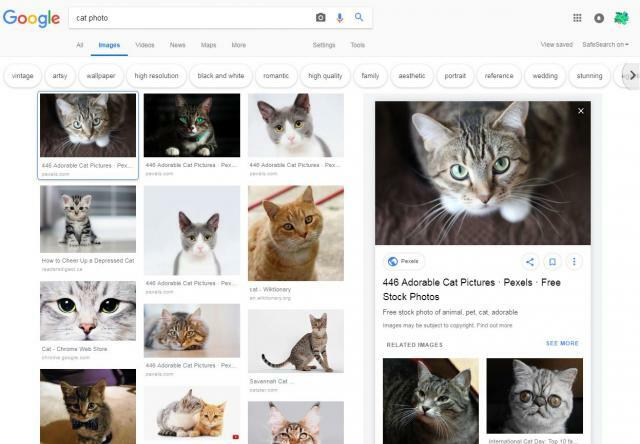 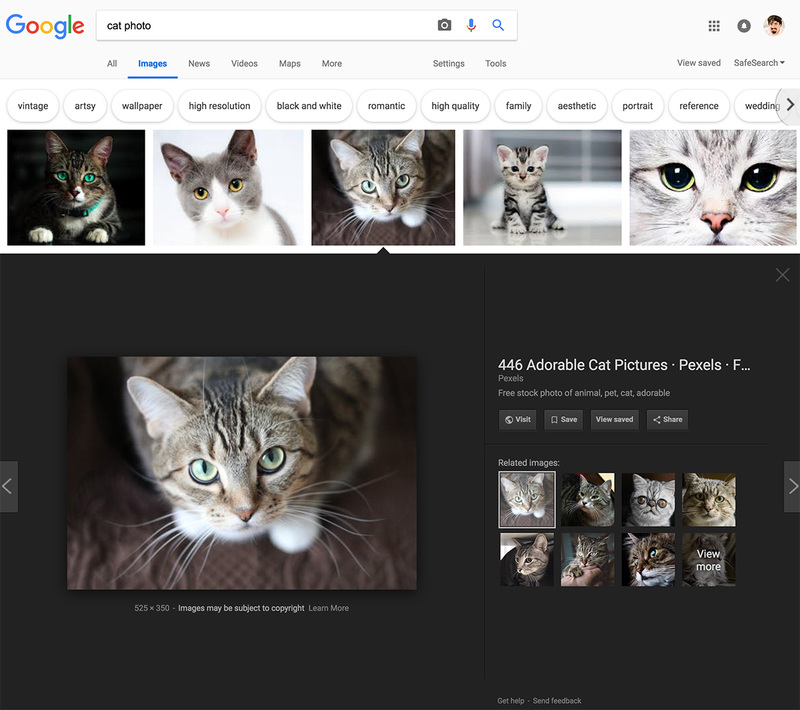 Google is testing another version of the image search preview window, this one is an overlay that hovers over the image search results after you click on the image. Earlier this week, we saw Google test place this image search preview on the right side of the search results. 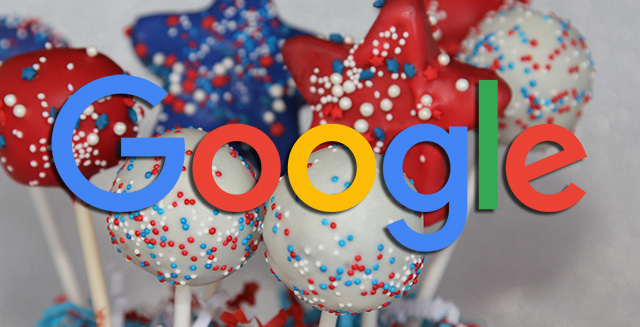 It is unclear if Google will launch any of these but Google is almost always testing user interfaces.